While the Smartwatch trend is yet to pick up in full steam, the smartphone industry is getting heads on with creating smart glasses. After Samsung, Lenovo has jumped into the fray to develop smart glasses. 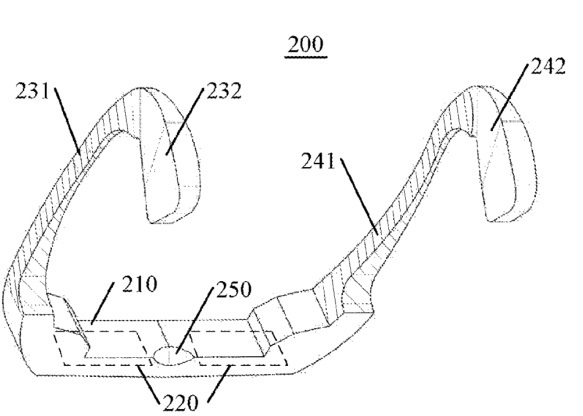 Lenovo has filed a patent for an ‘Electronic Device and Sound Capturing Method’ based smart glasses. Lenovo’s design for the smart glasses is pretty simple – it comes with an audio and video recorder along with a light-pump VOD display that will create a wearable heads-up display along with a Wi-Fi display. Lenovo has created a recording device rather than a wearable. This will be the first wearable from the company.